of Australians. This year, you can make a difference. The Vinnies CEO Sleepout is a one-night event over one of the longest and coldest nights of the year. Hundreds of CEOs, business owners as well as community and government leaders sleep outdoors to support the many Australians who are experiencing homelessness. 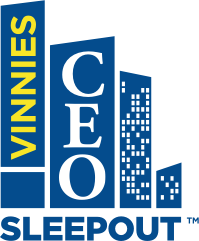 Each CEO Sleepout participant commits to raising thousands of dollars to help Vinnies provide essential services to the people who need them. To find out your state's target, click here. 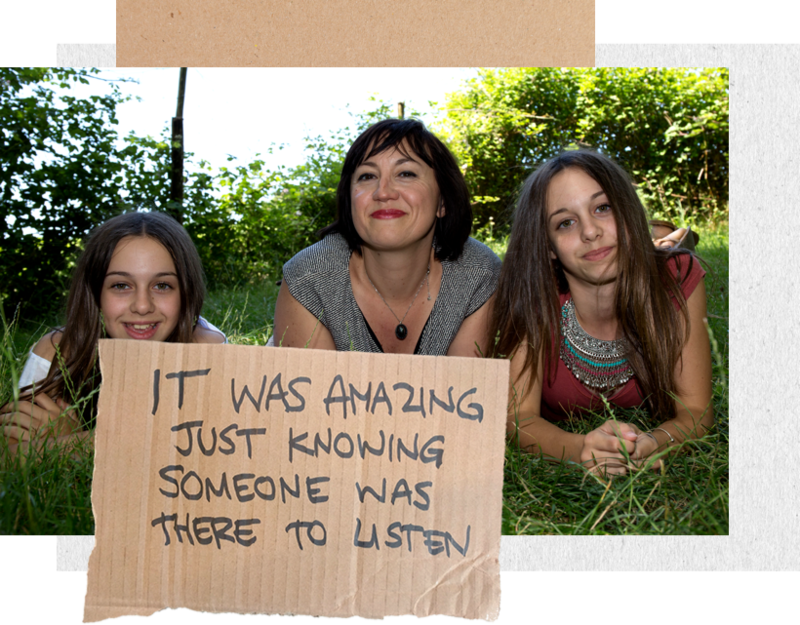 Last year, the Vinnies CEO Sleepout raised 6.9 million dollars for people experiencing homelessness. This year we can make an even bigger impact. 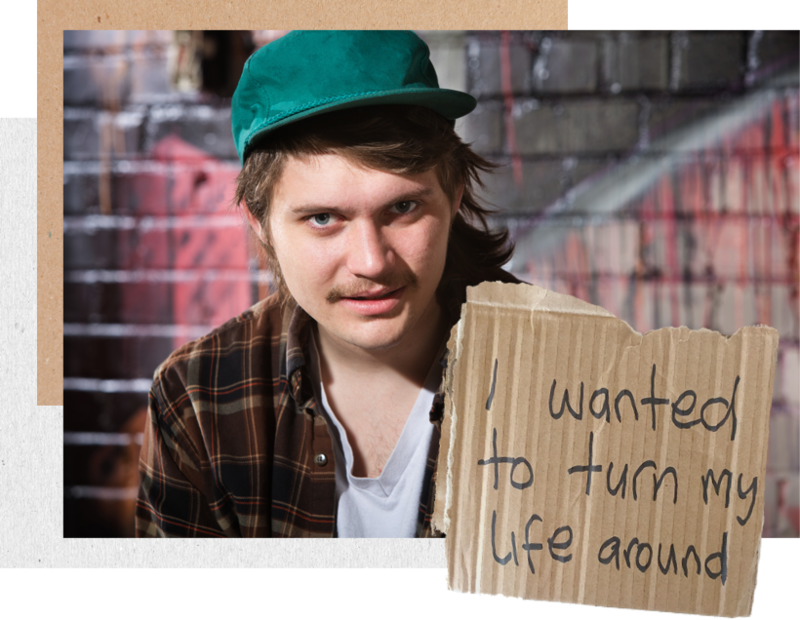 Register now for the Vinnies CEO Sleepout or make a donation today. The first ever CEO Sleepout was hosted as a community event in Sydney’s Parramatta, initiated by Bernard Fehon, Managing Director of Tactical Solutions. The St Vincent de Paul Society held events all around the nation, attracting over 700 CEOs and exceeding fundraising expectations. Regional events were added in Wollongong and Newcastle resulting in additional participants to raise money to help end homelessness. The Vinnies CEO Sleepout has raised money to help thousands of Australians, but there’s still more work to do. This year, it’s up to you to help break the cycle of poverty. The Vinnies CEO Sleepout is an one night event that helps the St Vincent de Paul Society support Australians all year long. 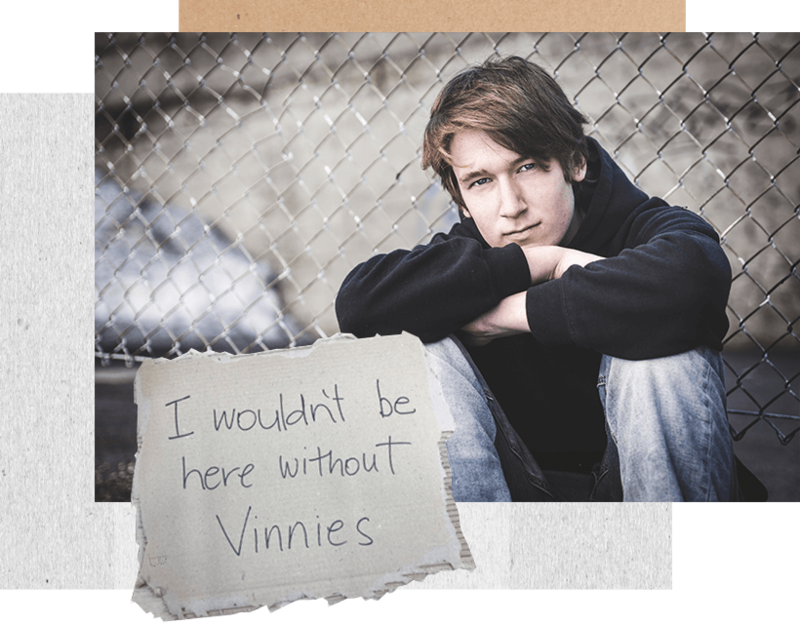 Vinnies advocacy, education, counseling and housing programs are designed to tackle the root causes of inequality. 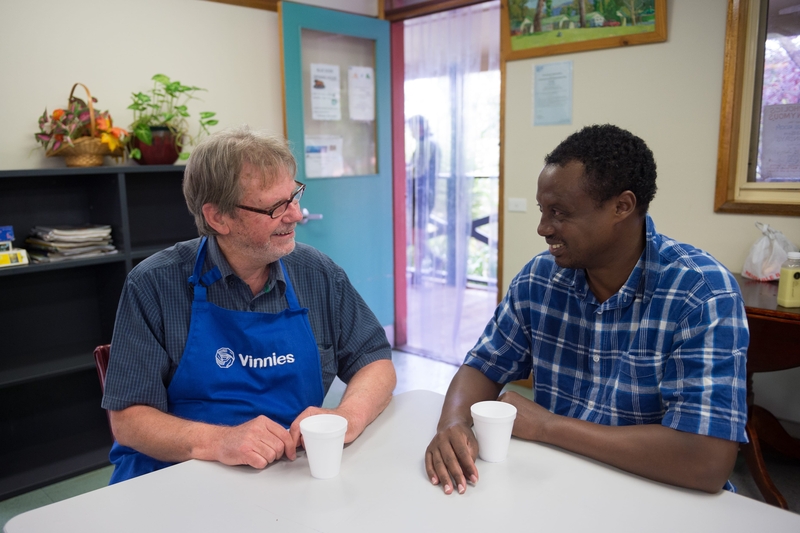 Learn more about how Vinnies aims to bring an end to poverty in Australia. 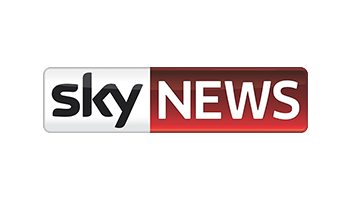 Anyone can nominate a CEO to help raise money for people experiencing homelessness. Want to see a CEO take a stand? Simply invite them via email today.